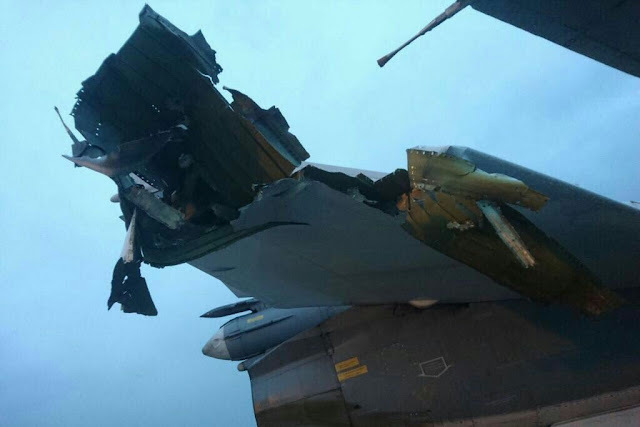 At least four Su-24 bombers, two Su-35 fighter jets, and an An-72 transport plane were damaged. According to Russian journal Kommersant, at least seven Russian aircraft were destroyed by rebel shelling at the Khmeimim airbase in Syria on December 31, 2017. The attack would mark the single biggest loss of military hardware for Russia since it launched airstrikes in Syria in autumn 2015. Four Su-24 bombers, two Su-35 fighter jets and an An-72 transport aircraft were hit by mortar fire and more than 10 servicemen were wounded in the shelling by “radical Islamists”, the report said. The Russian Defense Ministry confirmed a mortar attack in the base and the death of two Russian servicemen, but denied the damage of the planes. 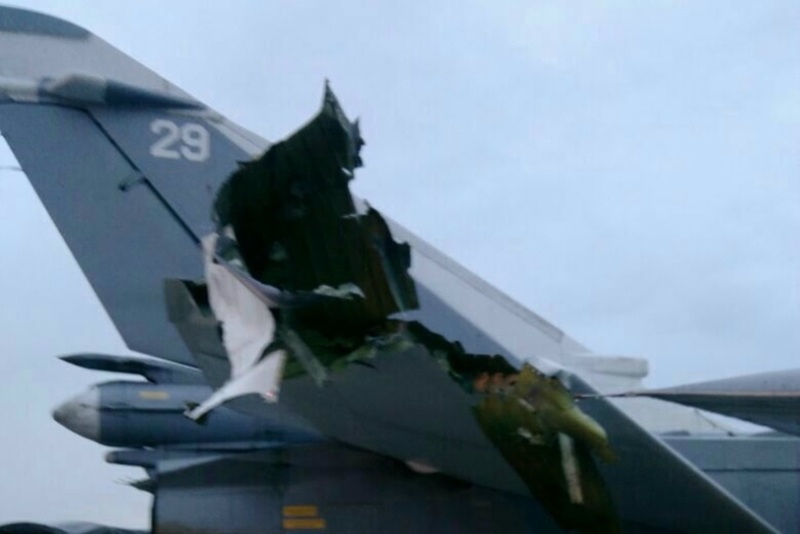 However, some photos released by military journalist Roman Saponkov show seriously damaged aircraft. On the same day of the rebel attack, Dec. 31, a Russian Mil Mi-24 combat helicopter crashed while it was flying to the military base in Hama, Syria, killing the two pilots. The Russian Defense Minister said that the incident was caused by a technical malfunction and not because of the Syrian fire. Last month, Russia began establishing a permanent presence at Hmeymim and a naval base at Tartous although President Vladimir Putin has ordered a 'significant' withdrawal of his military from Syria, declaring their work largely done.